Summer Knitting. Garter Stitch Chevron Blanket Throw. Knitting Pattern. 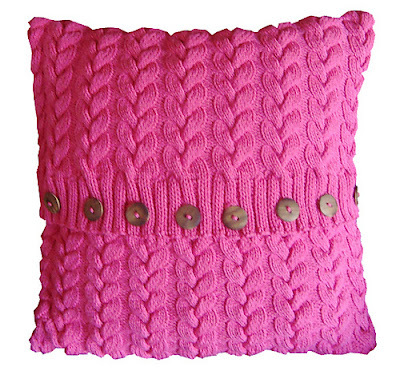 Cotton Cable Cushion Cover. Hand Knitting Pattern.